American Turbine-SD 309 Jet Drive: 141042-06 - Steering Extension, 6 1/2 inch, Billet. from California Marine. 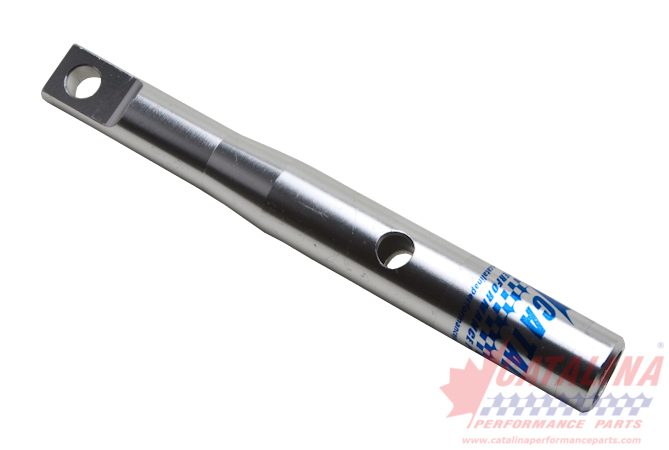 Description Steering Extension, 6 1/2 inch, Billet.